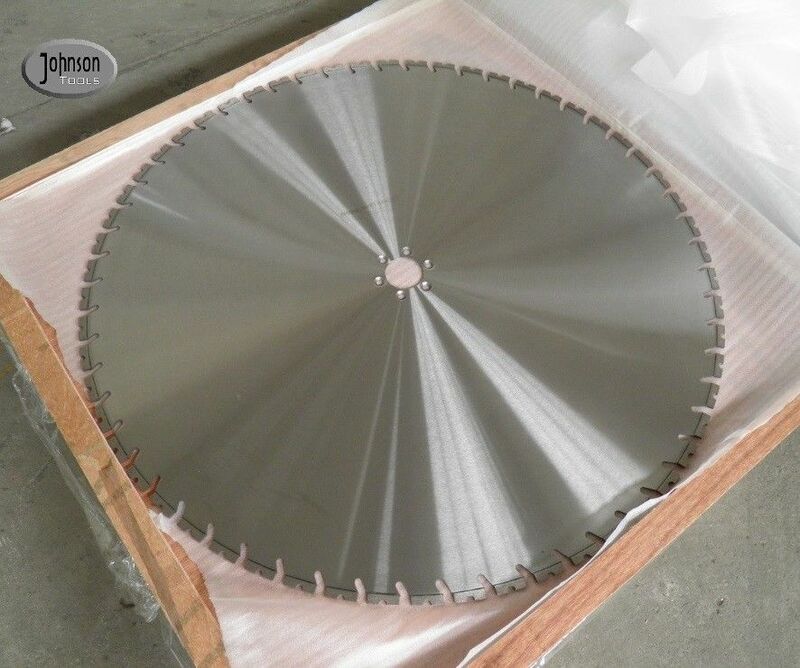 1000mm diamond saw blade is 100% laser welding designed for solving the difficulty of heavily reinforced concrete cuttings. for example, demolition constrcution, including the partial modification and delimotion buildings and walls, opening window holes, doorways, demolition of bridges etc. 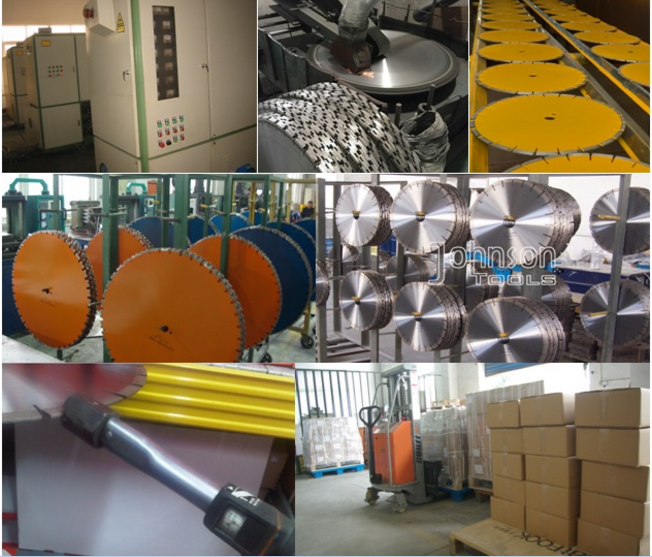 "Single U" type segment ensure good cooling in fast cutting. Δ Fit to hydraulic or electric powered wall saw. Δ Any flush-cut bolt holes size available. Δ Dry or wet cutting. Δ Mainly market:Asia, America, Africa, Europe, Australia. 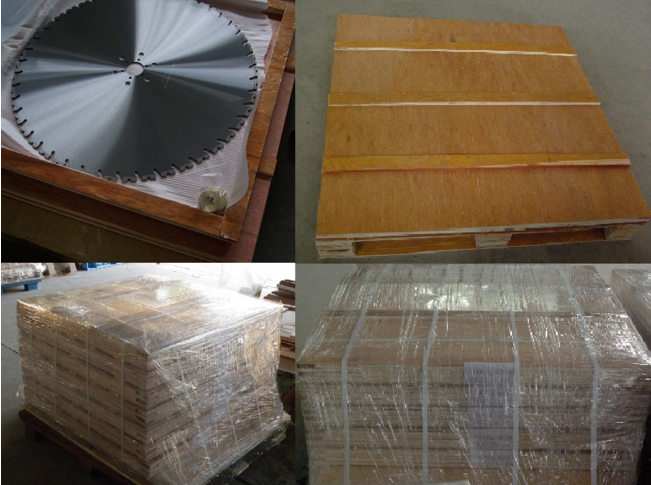 5pcs 1000mm wall saw blades are packed in one plywood, gross weight per plywood is limited within 100kg. TT, Irrevocable L/C at sight,PayPal, West Union, Credit Card, etc.